Four top 20 ATP World Tour tennis players, John Isner (No. 17), Kei Nishikori (No. 14), and Bob and Mike Bryan (No. 6 doubles), are the first commitments in the player field for the inaugural New York Open at NYCB LIVE, home of the Nassau Veterans Memorial Coliseum, which takes place February 11-18. 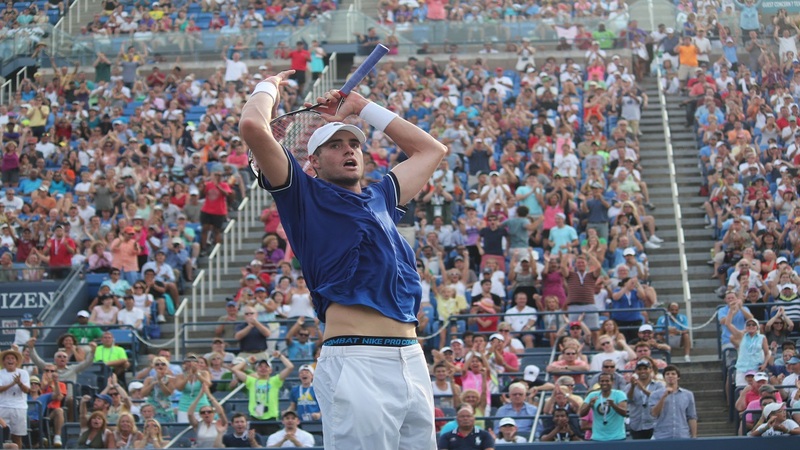 Isner has won 12 career titles, including two 2017 ATP Tour events, the BB&T Atlanta Open and the Hall of Fame Open in Newport, RI, with wins over 2017 Memphis Open winner Ryan Harrison and Wimbledon quarterfinalist Gilles Muller. He defeated the world’s No. 1 Rafael Nadal in the Laver Cup in Prague last month, in what marked one of the biggest upsets of the event. 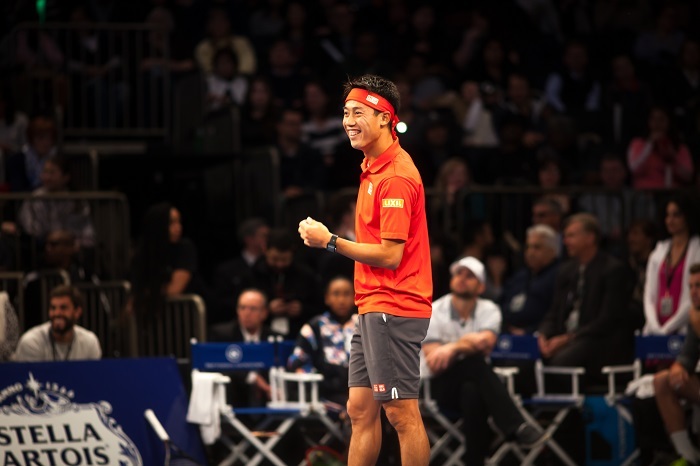 Four-time Memphis Open champion (2013, 2014, 2015, 2016) Nishikori holds 11 career titles, and in 2017 reached the finals of the Argentina Open and Brisbane International. He has been ranked as high as No. 5 in the world this year, and in the past two years, Nishikori has reached the fourth round in six Grand Slam tournaments, including the quarterfinals of the 2016 Australian Open, semifinals of the 2016 US Open, and round of 16 in the 2017 Australian Open where he lost to eventual champions and top ranked players Novak Djokovic, Stan Wawrinka, and Roger Federer respectively. Arguably the world’s greatest doubles team of all time, Mike and Bob Bryan, hold 16 Grand Slam titles, including six Australian Open championships, two French Open, three Wimbledon, and five US Open championships. The Bryans took home the gold in men’s doubles at the 2012 London Olympics, bronze at 2008 in Beijing, and bronze in 1999 Winnipeg. 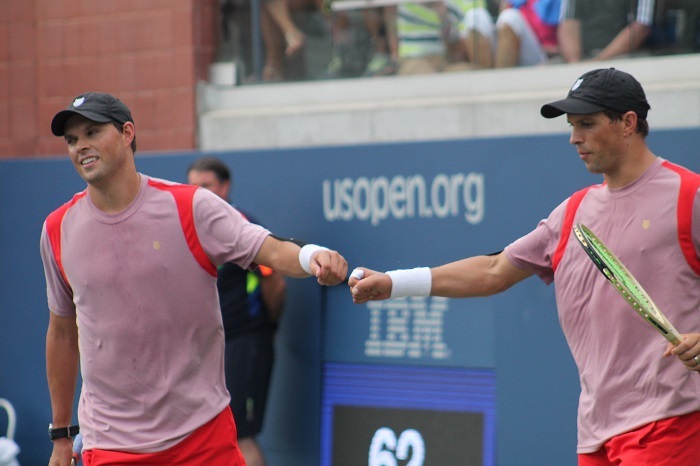 Most recently, the duo won the BB&T Atlanta Open and reached the semifinals of the 2017 US Open. The 2018 New York Open will mark the return of the ATP World Tour to the New York metropolitan area and Long Island since 2005. GF Sports, a live events and sports media entertainment company, acquired the former Memphis Open in 2015 and partnered with Brooklyn Sports & Entertainment to move the tournament to Long Island. The event is one of the longest-running American tournaments on the ATP World Tour and the only indoor championship contested in the United States. Previous champions include Andre Agassi, Pete Sampras, John McEnroe, Andy Roddick, Milos Raonic, Kei Nishikori, and most recently, Ryan Harrison. "The reaction from the player locker room about the New York Open has been extremely encouraging," explained Tournament Director and GF Sports EVP Josh Ripple. "The opportunity for these athletes to be showcased in a venue like the Coliseum and the unique two-court indoor configuration that we have created will be special. We are confident NY fans will be very happy to finally have a winter pro tennis tournament they can call their own." For more information on the New York Open, or to purchase tickets, please visit www.NewYorkOpen.com.